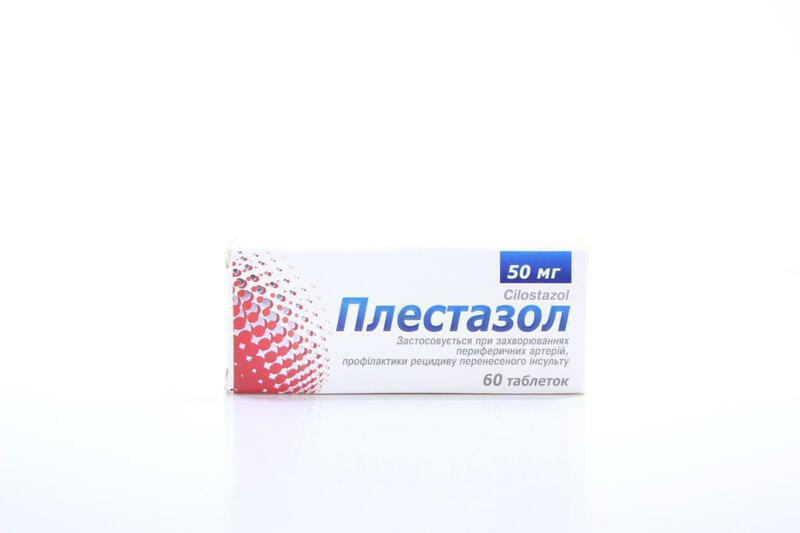 Biolectra magnesia direct lemon sachet №20- instructions for use, pharmacological properties, indications and contraindications. 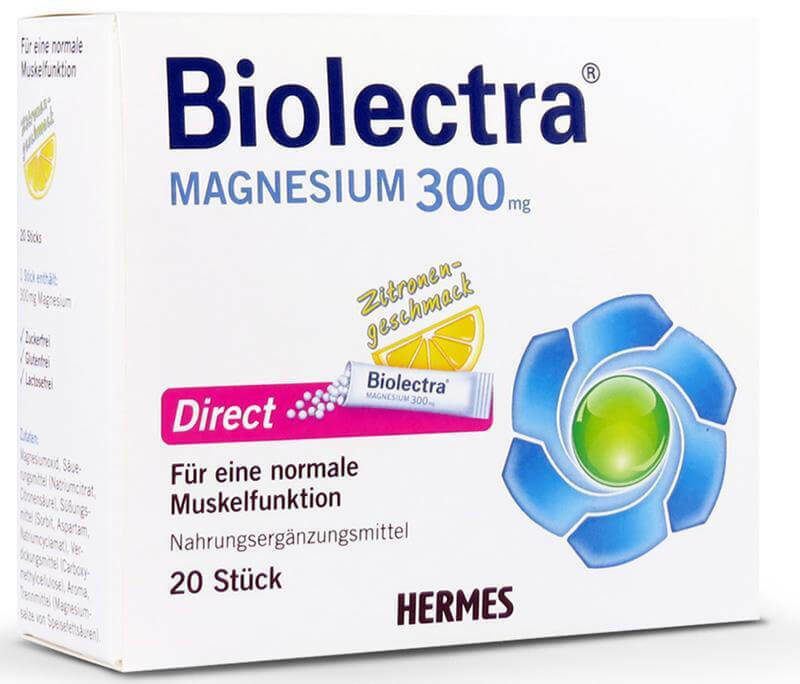 Biolectra magnesia direct with orange and lemon flavor (Biolectra magnesium direct 300 Mg). microgranules in bags No. 10, No. 20.
auxiliary substances: sodium citrate, citric acid, sorbitol, sodium carboxymethylcellulose, orange or lemon flavor, aspartame, sodium cyclamate, magnesium stearate. Contains phenylalanine. Biolectra is a modern high-dose magnesium for the health and beauty of everyone, for a normal pregnancy, the birth and development of a healthy baby! Bioektra is the energy of life! 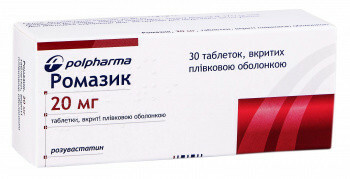 Biolektra contains a daily amount of Mg2 ++; due to the smallest molecule it is easily and quickly absorbed; It is convenient in application - only once a day and does not need to be washed down with water;safe for reception by pregnant, lactating mothers, patients with diabetes mellitus; for the convenience of the choice of each has a variety of forms of release, including the innovative form - microgranules in the sachet (1 sachet contains 300 mg of magnesium - a daily requirement); short course - 2 weeks; pleasant taste with choice - lemon and orange;quality from the German manufacturer "Hermes Arzneimittel" - the European leader in the production of dosage forms. dietary supplements containing magnesium. The drug can be recommended as a dietary supplement to the diet - an additional source of magnesium. 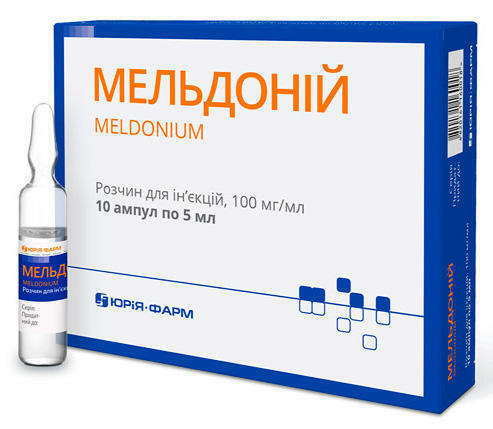 Promotes normalization of cardiovascular function and prevents the appearance of seizures. 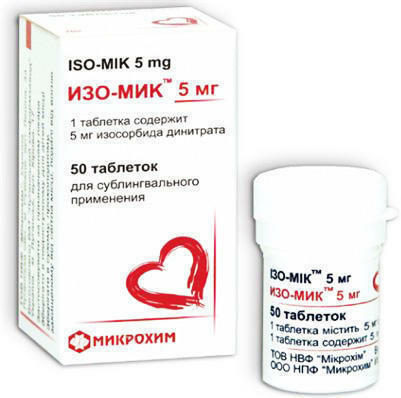 Children under 13 years, patients with phenylketonuria, increased sensitivity to the components. In case of excessive use, it may cause a laxative effect. Storage: Store in a dry place inaccessible to children at room temperature. Shelf life: 3 years. Category of vacation: without a prescription. It is not a medicinal product. 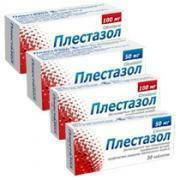 Children from 13 years and adults, including pregnant women and women during lactation, 1 packet once a day - for 2 weeks. After a break of 2-3 weeks - you can repeat. Do not exceed the recommended dose. Pregnant women one month before the birth should stop eating a dietary supplement. Place microgranules directly on the tongue, allow them to slowly dissolve and swallow. It is recommended to tear the packet in the direction indicated by the arrow. Before using a consultation with a doctor is recommended. Currently unknown. The use of homeopathic medicinal product does not exclude the use of other medications. Patients should consult a doctor if they are taking or have taken in the recent past any other drugs, including medicines that can be bought without a prescription. Note. The effect of homeopathic medicines can be different depending on the general negative factors associated with bad habits (stimulants: for example, coffee or tea, alcohol, smoking). At a temperature of no higher than 25 ° C in a dry place.